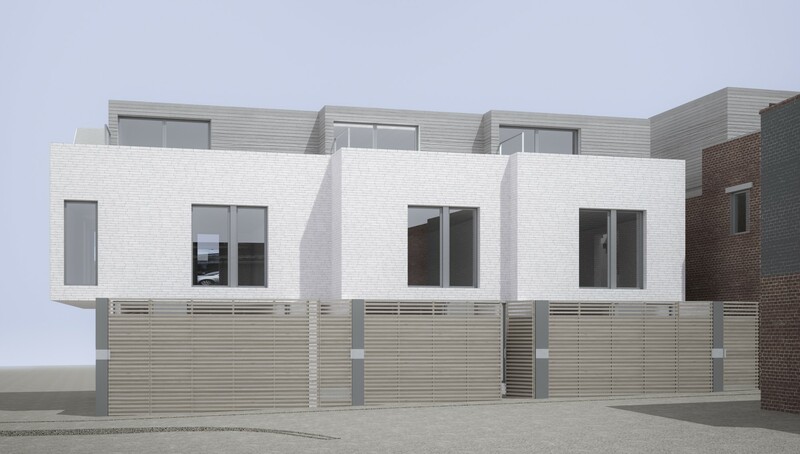 The proposals comprise alterations to the existing street frontage building (retail with residential above) to provide an additional storey, combined with a new-build block of 6 units (3 maisonettes and 3 single storey flats) to the rear. All properties have their own external private courtyard or terrace. During the feasibility stage a preliminary outline development appraisal and recommendation for a (successful) pre-planning application reduced risk to the client, allowing them to proceed with confidence with a scheme that provided a greater number of units than anticipated in their original brief, with planning issues such as overlooking and privacy eliminated through design development. 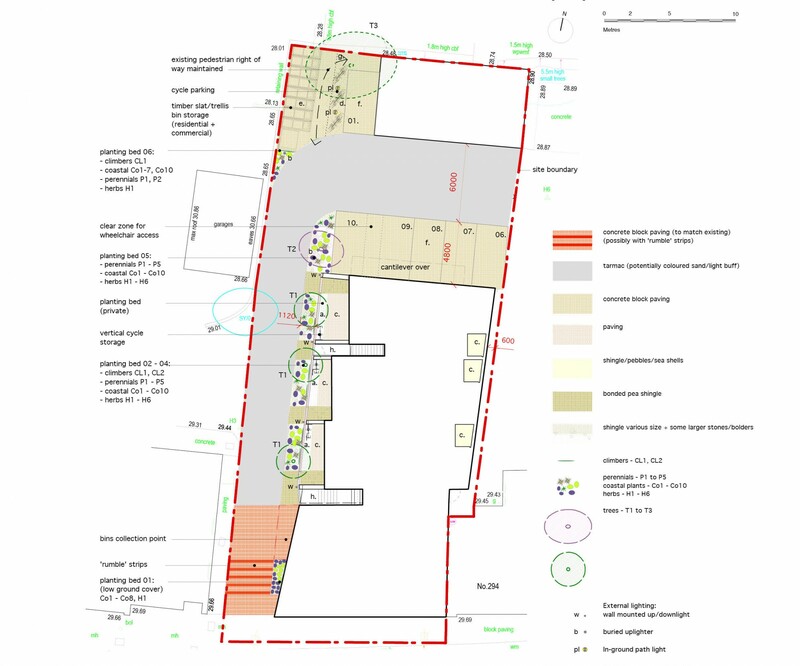 Early consultation with the local Highcliffe Residents Association group secured their written support for the proposed scheme, contributing to a successful planning application in a relatively conservative area where opposition and objections to the proposals were anticipated by the client. 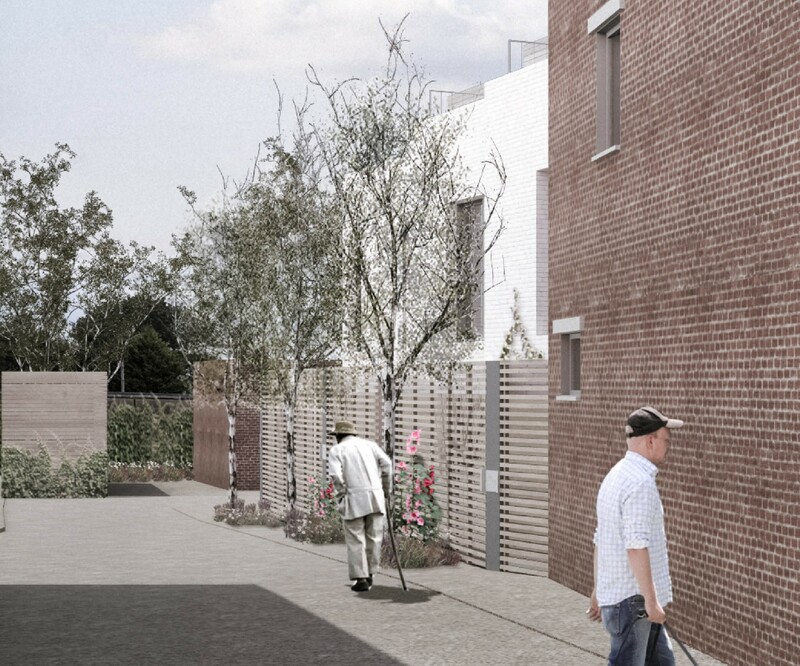 The treatment of the development to the rear of the site is to be as a Mews typology with an intimate, communal aspect. 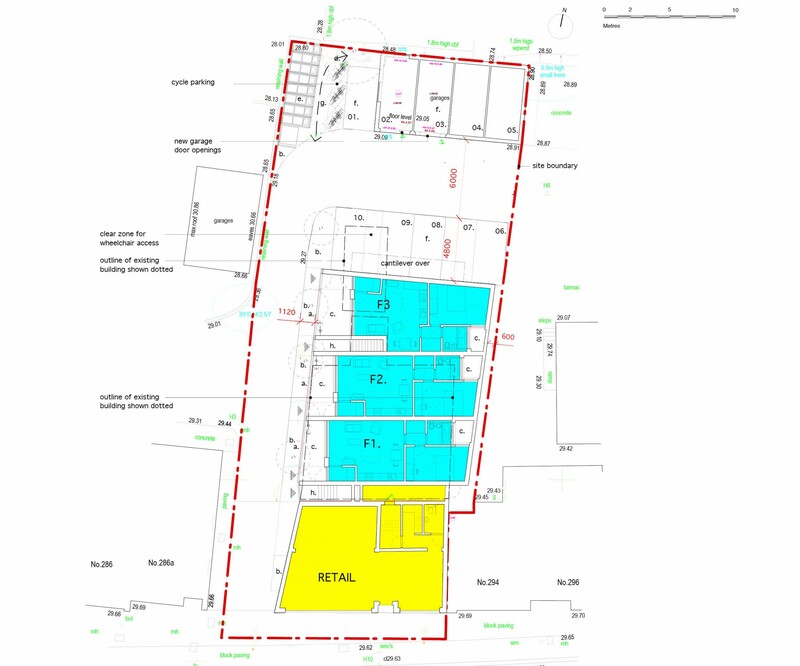 The materials for the new building are primarily light coloured masonry brick, with timber fencing elements and timber cladding to upper storeys. Landscape treatment to the public realm provides a mews aesthetic with low-maintenance planting and materials chosen to reflect the seaside character of the town. Sustainability measures are based on low energy, low maintenance, environmentally and socially sustainable solutions and the application of ‘passive’ design principles rather than reliance on overly technical (and potentially expensive) solutions.